Klopp was charged on Monday by the FA, who have fined the Liverpool manager £8k. He has also been warned about his future conduct, although is expected to escape a touchline ban. 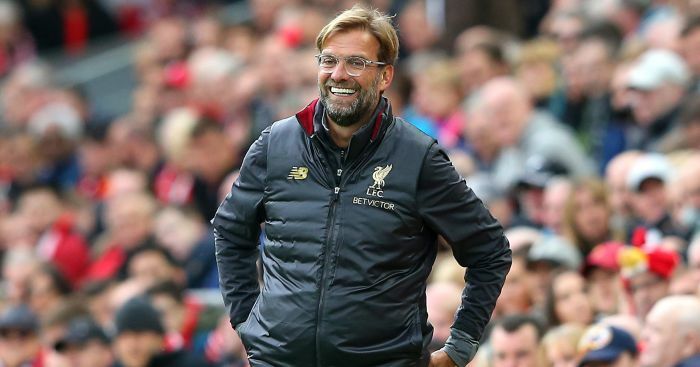 Klopp immediately apologised to his Everton counterpart, Marco Silva, after the match and admitted his actions were “not cool” in his post-match press conference. “Immediately after the game I apologised to Marco Silva when we spoke to each other,” Klopp said. “I told him how much I respect his work, because it’s incredible what he has done with that team. They are just a really outstanding side.